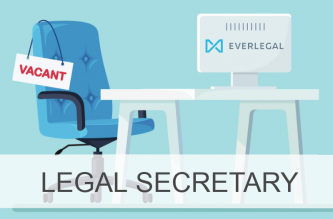 EVERLEGAL team is happy to share with you our achievement! 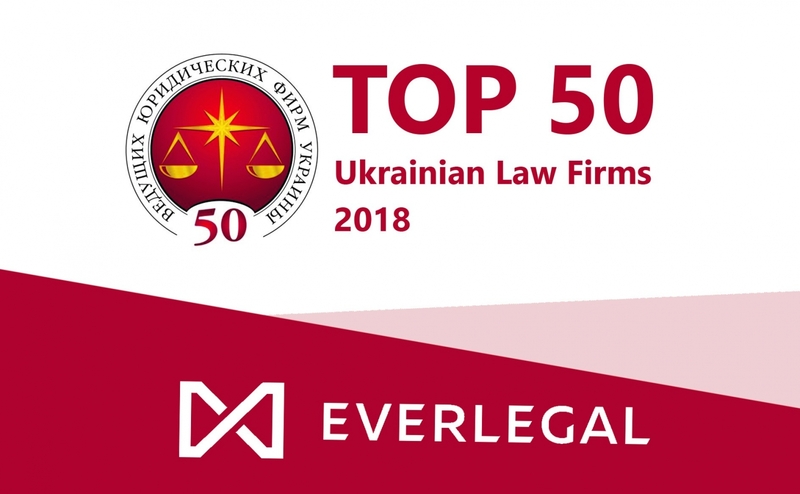 On 4 December 2018, the "Yuridicheskaya Praktika" (“Legal Practice”) newspaper, the prominent Ukrainian legal publication, published the results of its annual TOP50 Ukrainian law firms’ ranking. The rankings are based on the peers’ feedback. 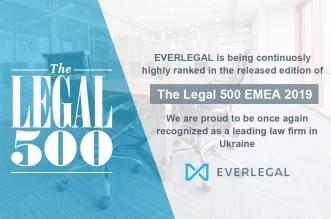 According to the rankings, EVERLEGAL made it to Top 30 Ukrainian law firms, proudly occupying the 28th place in the rankings. This is a 16-position rise compared to the previous year! 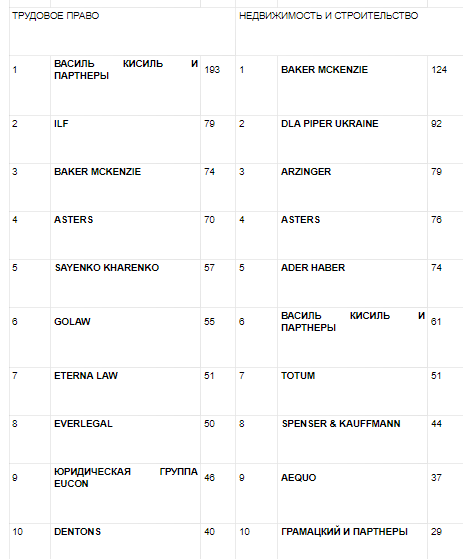 Employment (8th place among Top 10). These acknowledgements underscore our expertise and experience in those practices. 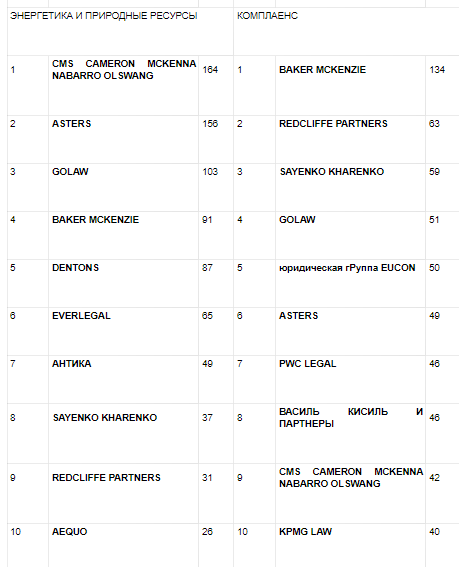 The high ranking is another breakthrough for the firm. We are very proud of this achievement and of our fantastic team who enabled it. 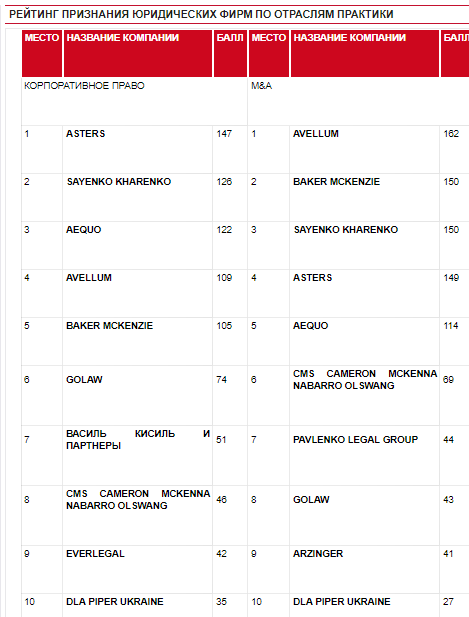 We are also extremely grateful to our peers and Yuridicheskaya Praktika for the recognition. 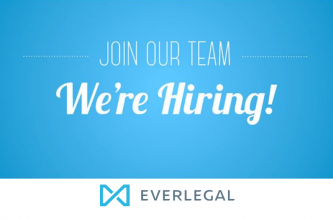 We solve your legal problems.